For securing heavy loads, it’s hard to beat steel strapping. The performance benefits of this type of packaging material are many, and it offers characteristics that simply aren’t present with other types of strapping. 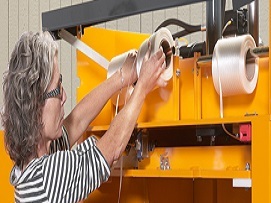 By ordering from Vulcan Wire, you will be able to pick from several strap widths, thicknesses, tensile strengths, and more. To place an order, or to speak with our team for any assistance you may need, please contact us today. Using low-quality steel strapping is a cost-cutting measure that just isn’t worth it in the end. For starters, cheap strapping may not be able to get the job done, leading to delays and other issues. Also, if the strapping breaks, it can create a dangerous situation for your employees or anyone else who happens to be nearby. When you order from Vulcan, you can rest assured that you’re getting a quality product—at an affordable price. This product has the highest tensile strength and minimal elongation. The metal is painted, waxed, rolled and de-burred for weather resistance and safe handling. The steel strap available at Vulcan features a painted and waxed finish. 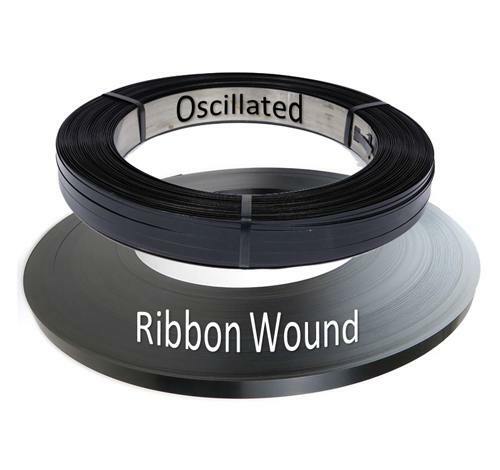 This finish adds corrosion resistance, allowing the strapping to maintain tension nicely, even as it is wrapped around the corners of a bundle. If you have questions about this type of finish and whether it is the right choice for your needs, please contact us right away for more information. 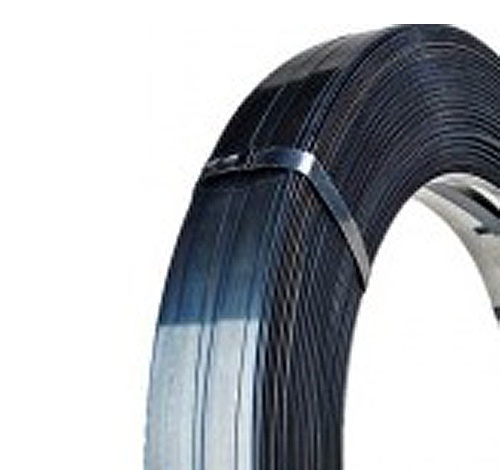 Vulcan Wire is proud to be a supplier of high-quality steel strapping. With so many varieties to pick from, we are sure to have a version that is perfect for your needs. 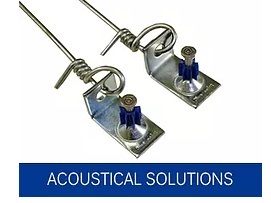 We’d also be happy to supply you with the other items you need to complete strapping jobs, such as tensioners, sealers and more. We look forward to serving you!